Hi, I’m Chris Adcock. I am a huge fan of all things technology, and I love to share my enthusiasm with others. 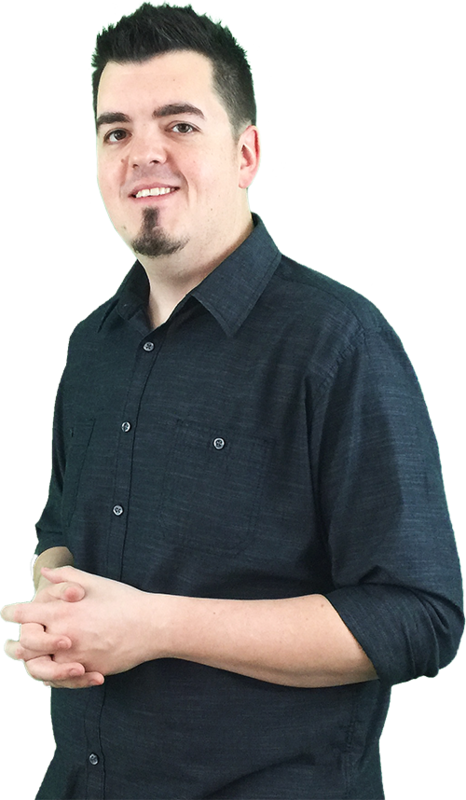 I have been fortunate enough to help many business owners solve their technology problems and find new ways to grow their businesses. Sixteen years in the IT field has taught me how quickly technology changes, and how important it is to learn quickly and adapt to shifting landscapes. Social media has probably been the largest of these shifts we’ve seen, and I think many business owners are starting to realize how important social media marketing is. If you are one of these business owners who needs help with their digital marketing, let me know! 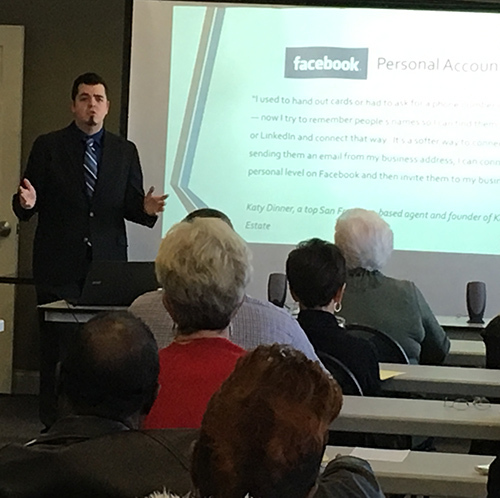 For over 5 years I served as IT Director for a state REALTOR® Association where I helped agents tackle their day-to-day technology challenges, as well as taught classes on social media and digital marketing strategies. In my spare time, I’m usually experimenting with VR (Virtual Reality) or learning new skills like app development. I enjoy teaching as well as programming. I’m also studying Mandarin Chinese. Lately I have been specializing in Facebook ads to take advantage of the amazing opportunities that have opened up for digital marketers. Facebook is currently the cheapest way to reach consumers, and the only way to accurately target people based on all demographics as well as interests, habits, and other behaviors. If your business needs help with digital marketing solutions, including Facebook ads, get in touch to see how I can help! Claim your FREE Cheat Sheet! Get a free Facebook Marketing Cheat Sheet for Real Estate Agents - up-to-date for 2017! Your cheat sheet should arrive soon! We respect your privacy and we do not share your info with anyone!